The Academy of Television Arts and Sciences has announced five nominees for Outstanding Commercial, dividing them between advertising agencies Deutsch and Wieden+Kennedy. 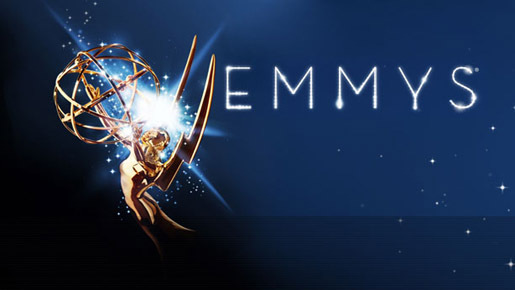 The 2012 Outstanding Commercial Emmy winner will be announced during the Academy’s Creative Arts Ceremony in Los Angeles on Saturday, September 15. Read on to check out Volkswagen, P&G, Chrysler and Target.